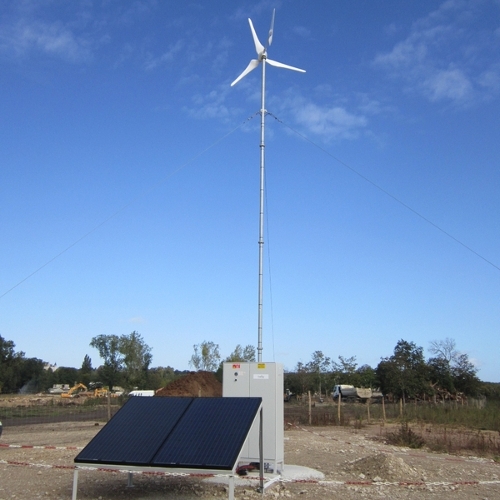 For the construction of autonomous power plants, in places where the electricity grid is not available, Enerlice studies and implements energy source and storage solutions. 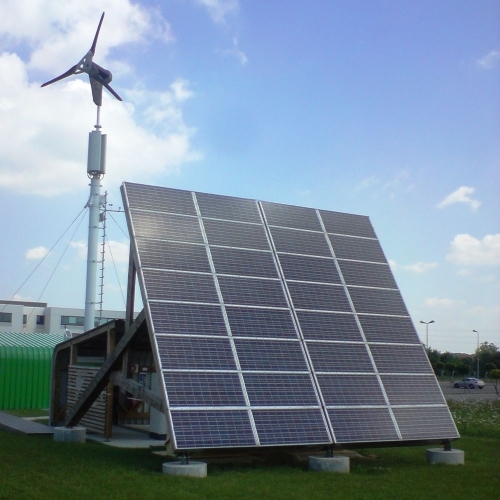 The uses are multiple, including telephone relay stations, mountain shelters, isolated agricultural uses and mobile power plants. 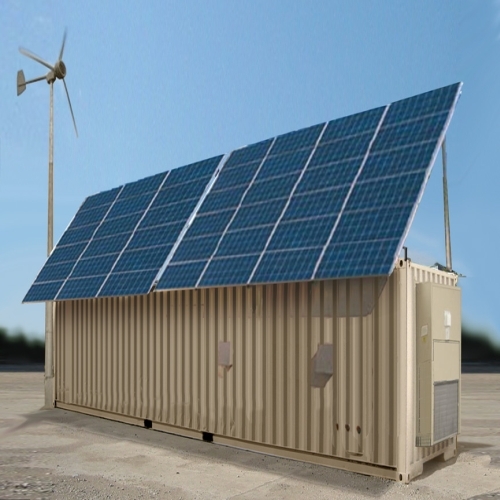 In these solutions, wind sources are combined with solar energy, generators and hydroelectric sources and the energy is stored on high-performance batteries (Lithium ion, OPzV, etc. ).